No one was more emotional about her Daytime Emmy win than General Hospital&apos;s Maura West. She won the award for Outstanding Leading Actress for her performance as Ava Jerome. West previously won the same award for her work as Carly Snyder on As The World Turns. 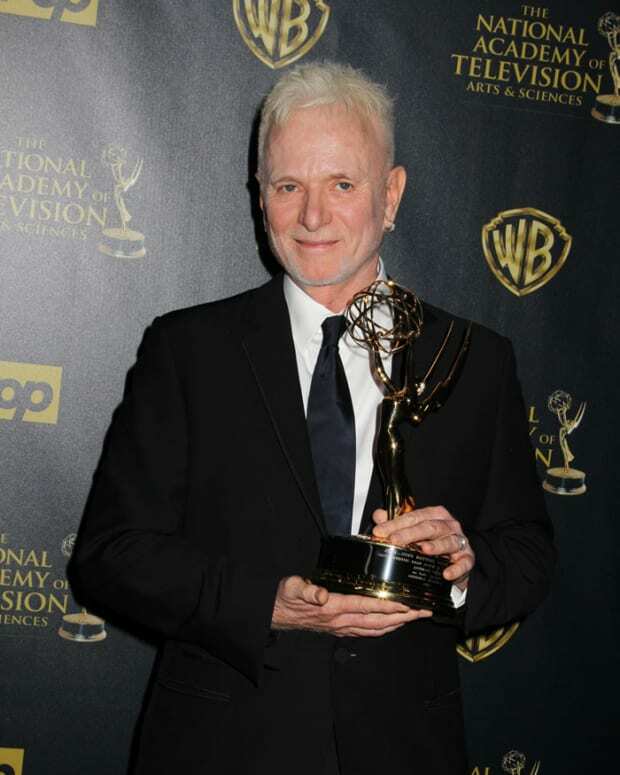 "I never thought that I would experience the feeling that I had in my past playing Carly," West admitted, in the Daytime Emmy pressroom. "I met these people [at GH]. I met Ava and I fell in love with them and the show and her and a door opened for me and said, &apos;Create something else.&apos; And I said, &apos;I’m game I’ll do it. Let’s play.&apos; And then everything happened and what a gift." West has high praise for her co-stars. General Hospital has been so gracious to me. The actors, the incredible crew, I was welcomed like I was going to a family supper. It’s just an incredible atmosphere of love and support. My daughter, Birdie, yesterday got a big trophy for her sportsmanship in softball and I feel like General Hospital gets a big trophy for sportsmanship because they are open to actors coming on board." While a cancer-stricken Ava&apos;s future is in jeopardy in fictional New York, West&apos;s comments indicate she isn&apos;t going anywhere. "I love the character and it’s a gift from the writers. It’s an extraordinary experience to love a character so much." 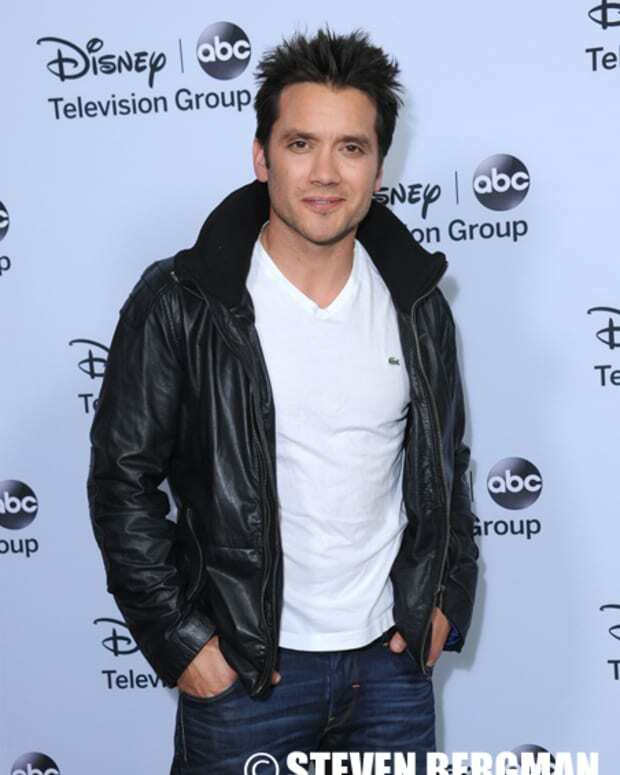 INTERVIEW: GH's Dominic Zamprogna and Maura West Explain Why Dante and Ava Should Be Friends!